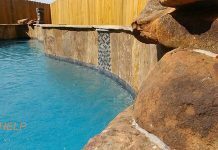 Pool Construction Terms If you have never owned a swimming pool; builders may speak a language that you do not understand yet! 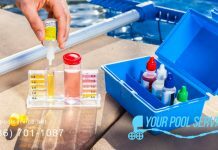 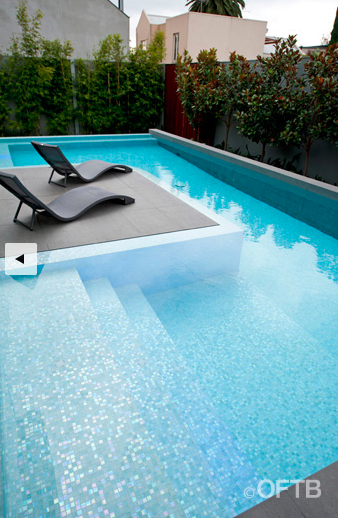 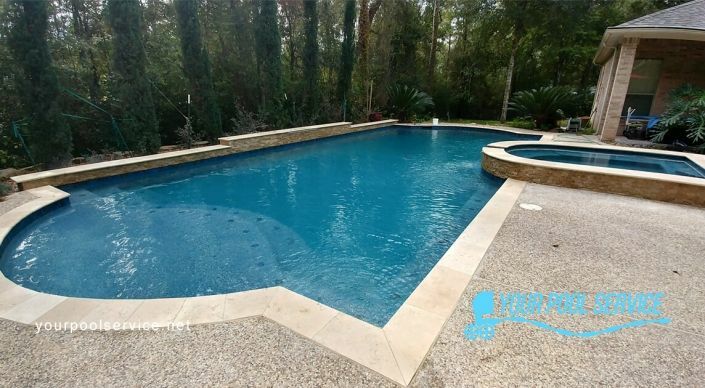 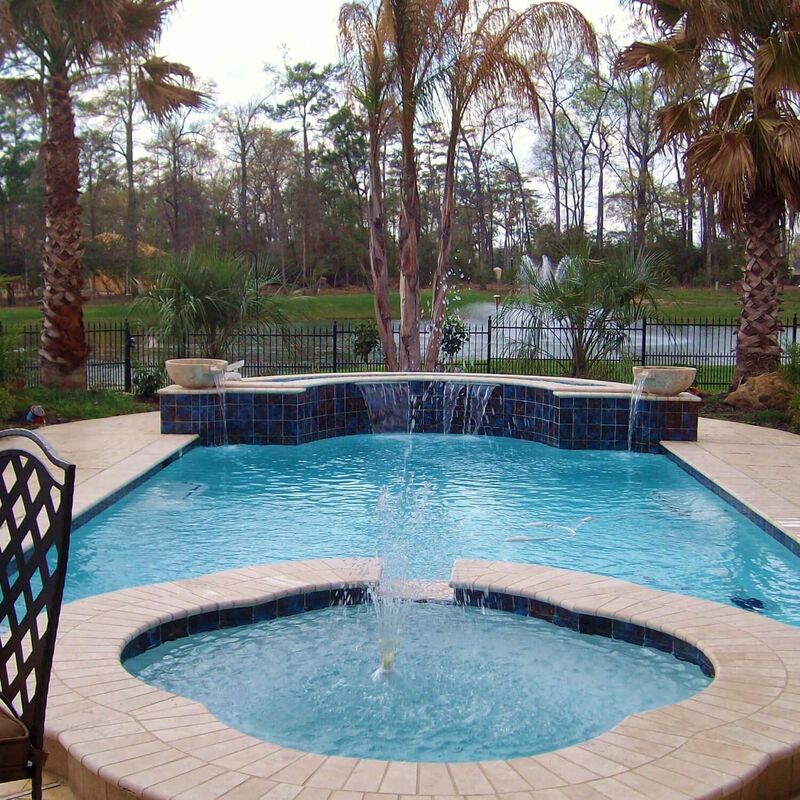 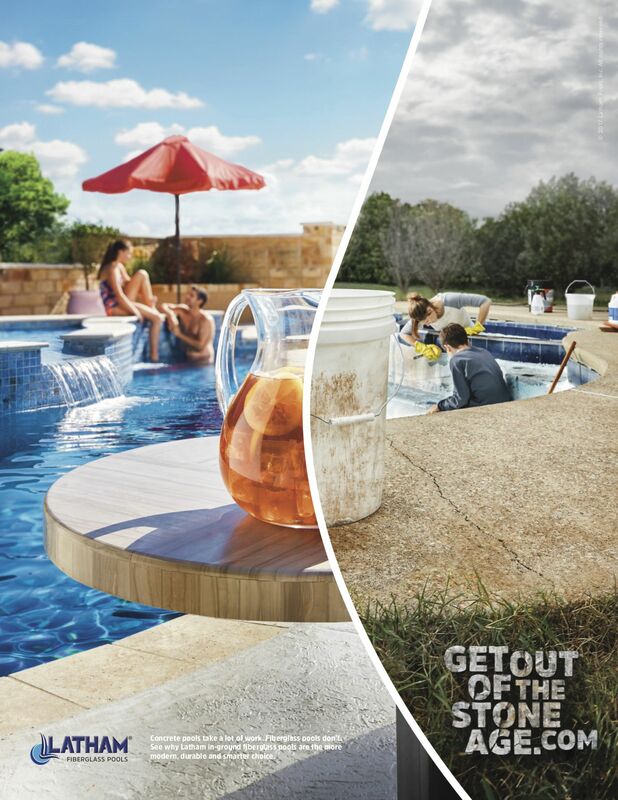 Many of our clients are brand new pool owners and mention that they do not know all all of the terminology that pool contractors use to describe and calculate the swimming pool design. 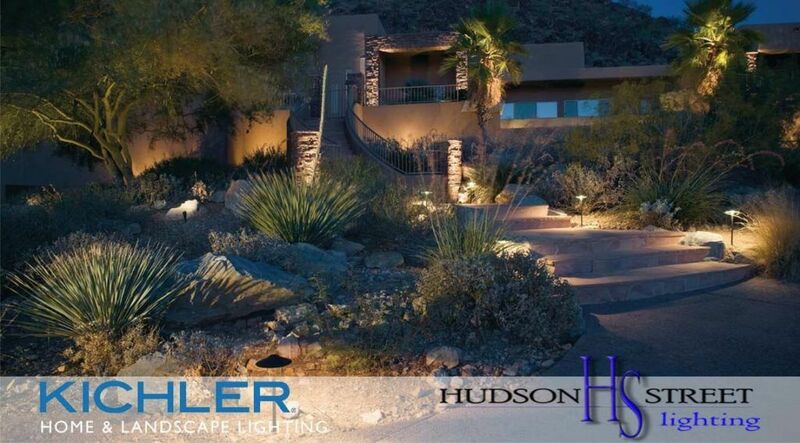 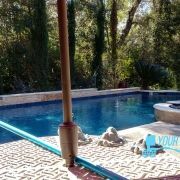 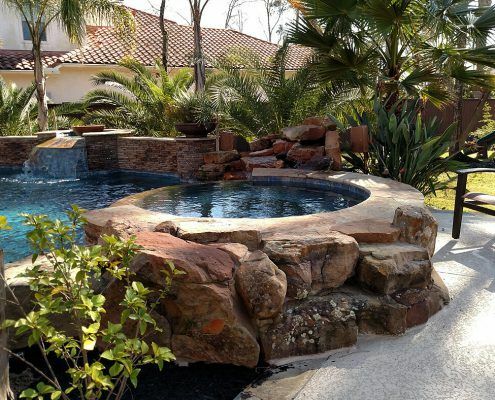 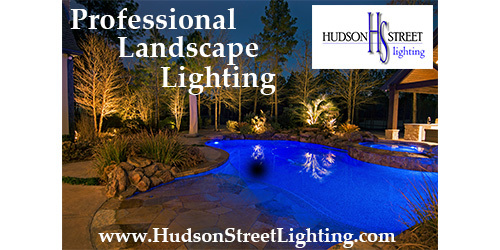 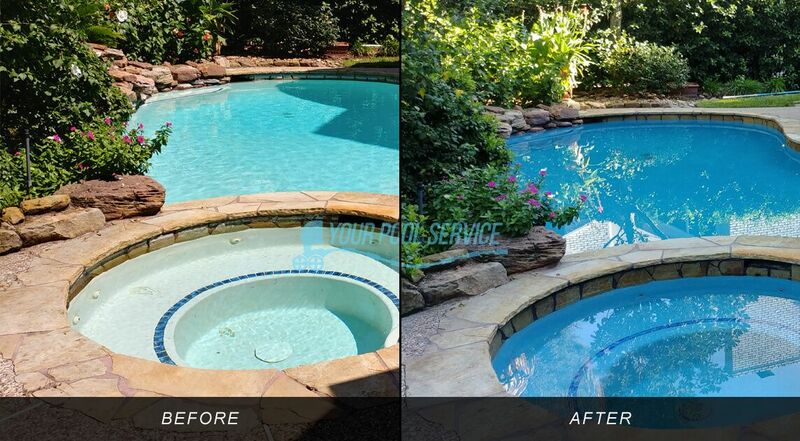 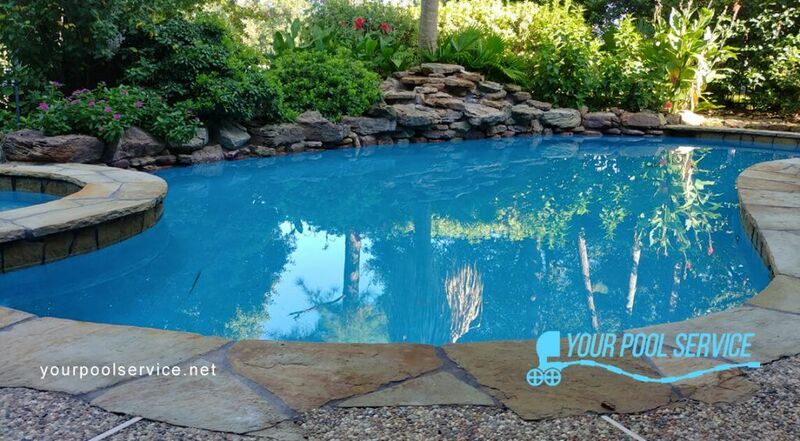 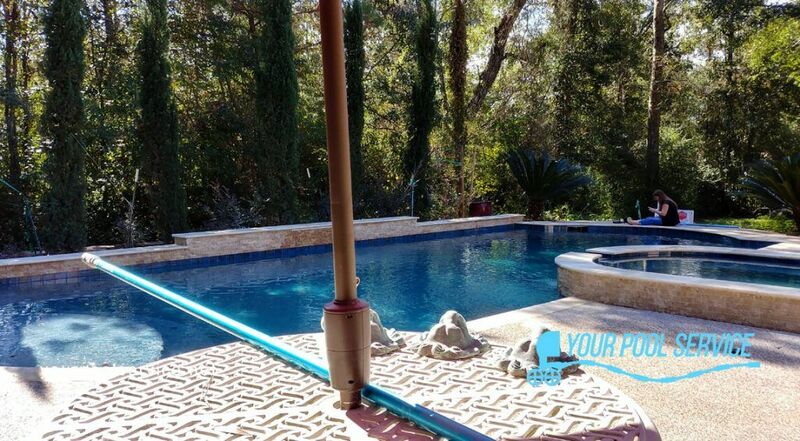 The post Construction Terms appeared first on Your Pool Builder of Texas. 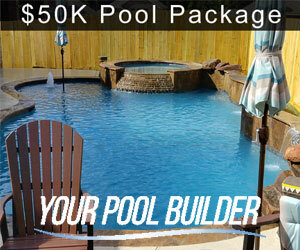 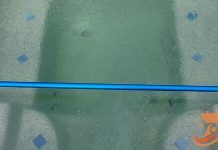 What documents are needed to install a new pool?